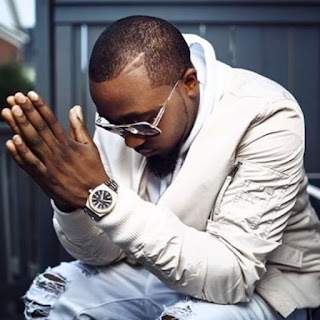 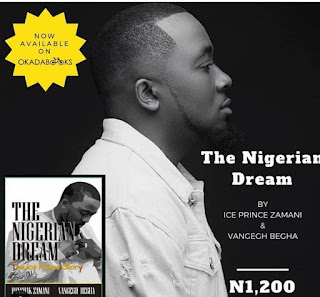 Ice Prince becomes a Writer, publishes his first book "The Nigerian Dream"
Rapper Ice Prince is now officially a Writer as he has authored his first book, "The Nigerian Dream" with Vangegh Begha. 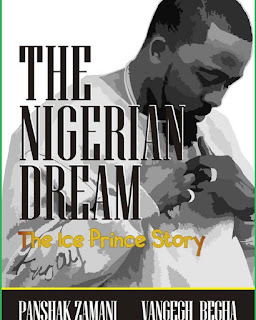 This book follows Ice Prince from his time as a young boy in Jos to him becoming a star in lagos and his exploits around the globe. 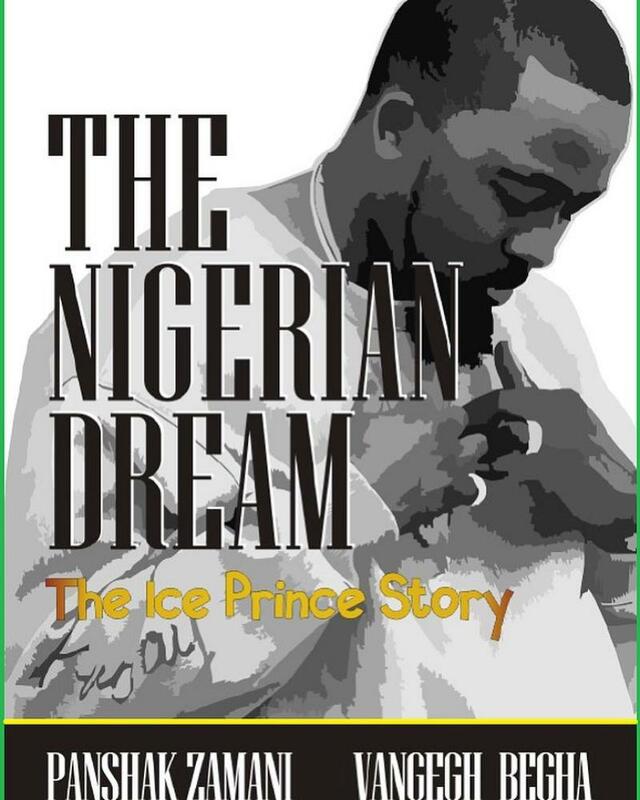 #Thenigeriandreamiceprince is now available on Digitial book stores.